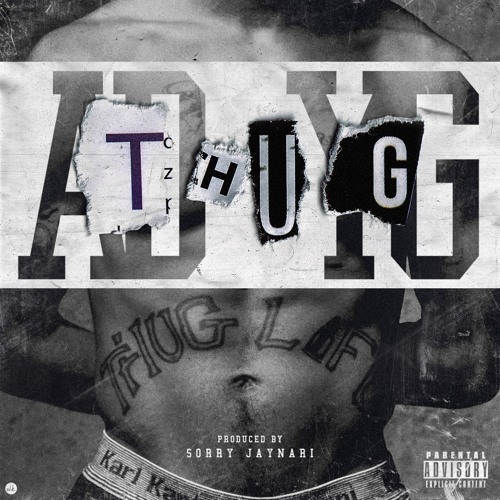 AD drops off the lead single from his forthcoming project By The Way today titled ‘Thug’ featuring YG. The entire project was produced by League of Starz’ Sorry Jay Nari, so you know that the project is going to be a slapper. Stream ‘Thug’ below.